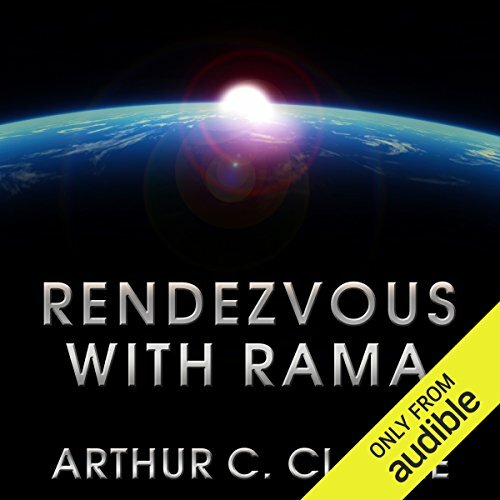 Showing results by author "Arthur C. Clarke"
In 2130, an alien spaceship, Rama, entered our solar system. 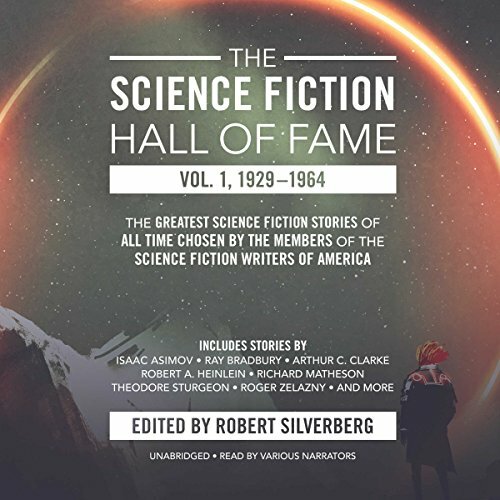 The first product of an alien civilisation to be encountered by man, it revealed many wonders to mankind; but most of its mysteries remained unsolved.… Sixty-six years later, a second approaching spacecraft was detected; four years on, the Ramans are definitely returning. But this time, Earth is ready. And maybe now, with the arrival of Rama II, some of the questions posed by Rama will at last be answered. 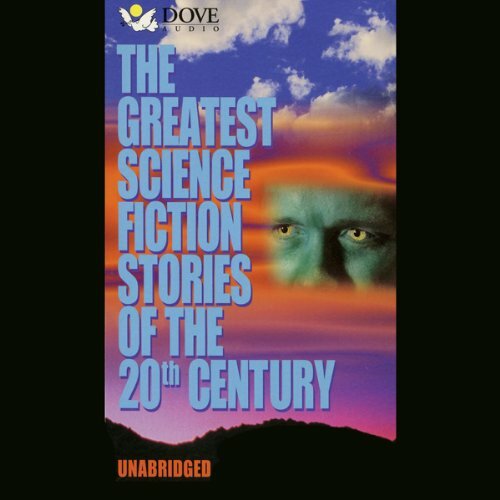 Heywood Floyd, survivor of two previous encounters with the mysterious monoliths, must once again confront Dave Bowman - or whatever Bowman has become - a newly independent HAL, and the power of an alien race that has decided Mankind is to play a part in the evolution of the galaxy whether it wishes to or not. 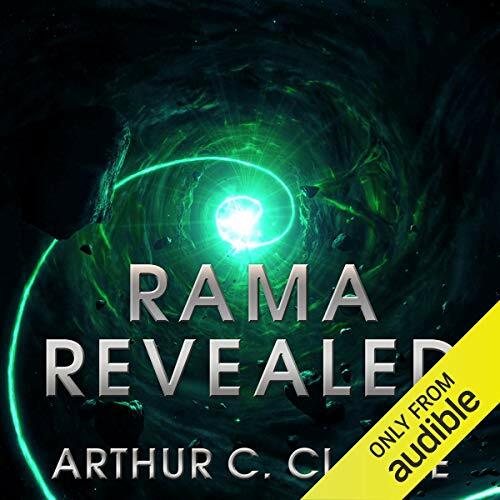 Years after the appearance in the solar system of the immense, deserted spaceship, Rama, a second craft arrived, destined to become home for a group of human colonists. But now the colony has become a brutal dictatorship, terrorizing its own inhabitants Nicole Wakefield, condemned to death for treason, has escaped to New York. There she is reunited with her husband, but pursuit is not far behind and they are forced to flee to the subterranean corridors of New York inhabited by the menacing octospiders. Absolutely horrible. a real struggle to finish. 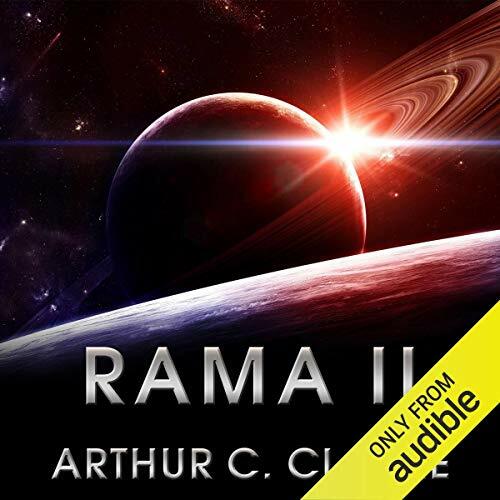 In the year 2130 a mysterious spaceship, Rama, arrived in the solar system. It was huge, but empty - apparently abandoned. 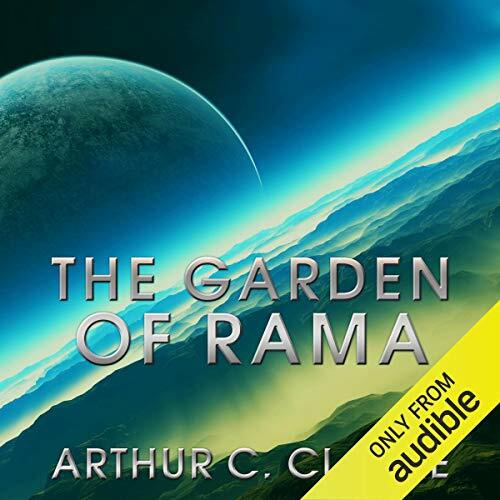 By the time Rama departed for its next unknown destination many wonders had been uncovered, but few mysteries solved. Only one thing was clear: everything the enigmatic builders of Rama did, they did in threes. 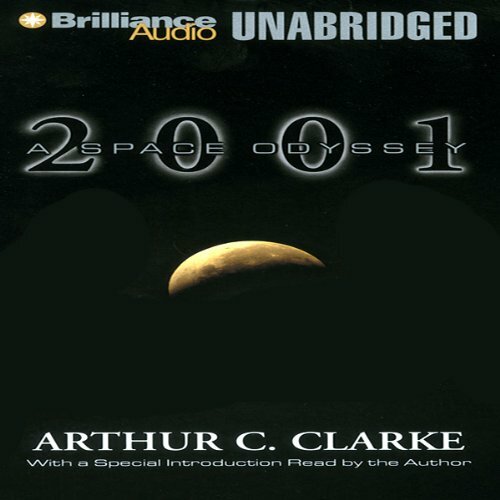 Eighty years later the second alien craft arrived in the solar system. 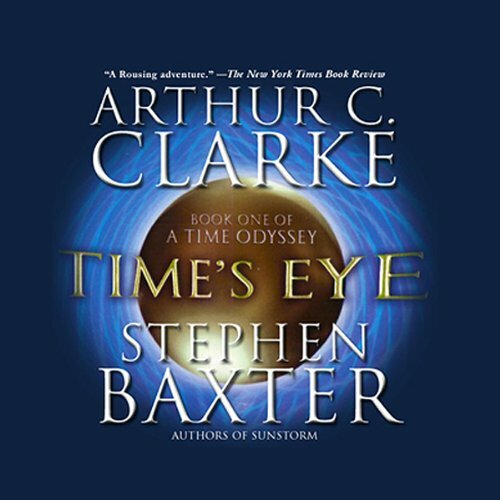 This time, Earth had been waiting. Now Rama II is on its way out of the solar system. 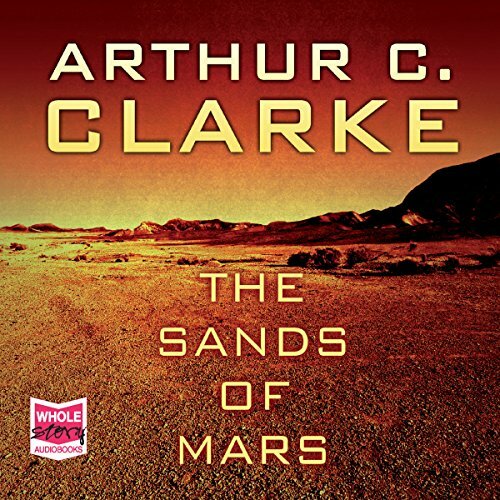 It is the 21st century, and on Mars a dedicated group of pioneers - among them some of Earth's finest brains - struggle to change the face of the planet. 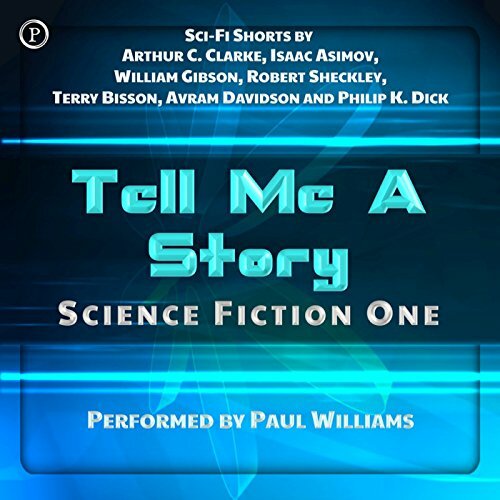 Science fiction writer Martin Gibson finally gets a chance to visit the research colony on the Red Planet. It's a dream come true - until he discovers the difficulties and perils of survival on another world...and the very real terror it holds. 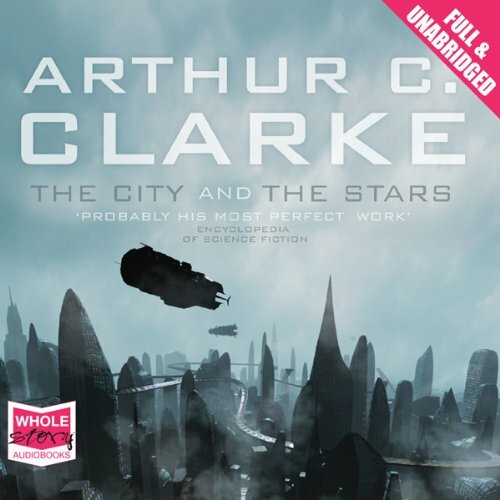 Arthur C Clarke is the world's foremost writer of science fiction and accessible science; his predictions have been coming true since he invented the idea of communications satellites in the 1940s. 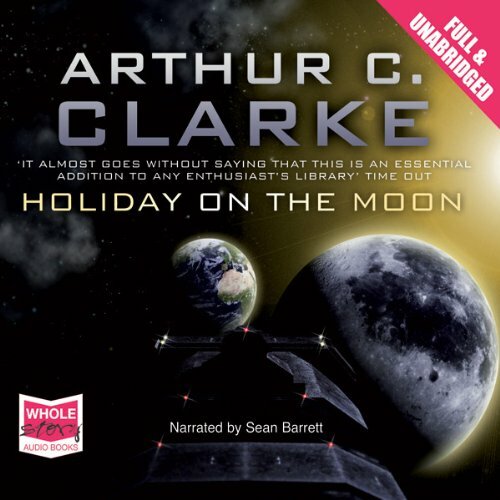 In Holiday on the Moon, teen Daphne Martin travels to the moon to visit her astronomer father. 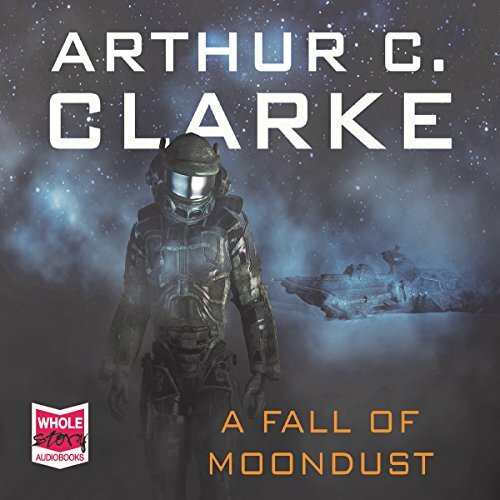 Time is running out for the passengers and crew of the tourist cruiser Selene, incarcerated in a sea of choking lunar dust. 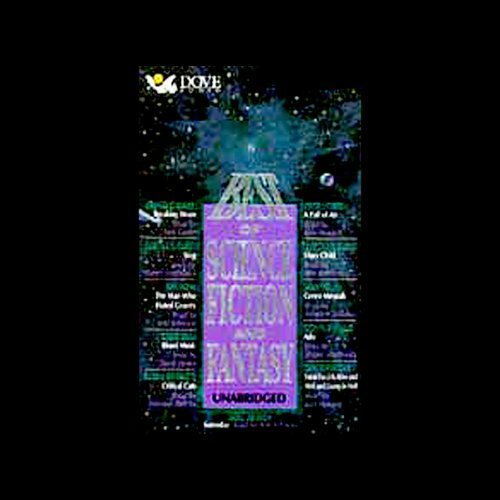 On the surface her rescuers find their resources stretched to the limit by the mercilessly unpredictable conditions of a totally alien environment. 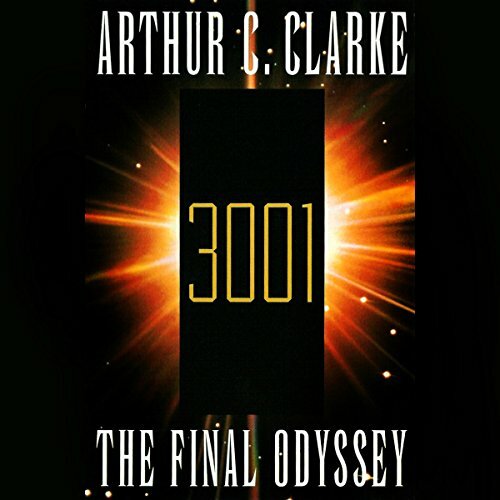 In 3001: The Final Odyssey, Arthur C. Clarke brings the greatest and most successful science fiction series of all time to its magnificent, stunningly unforeseen conclusion. 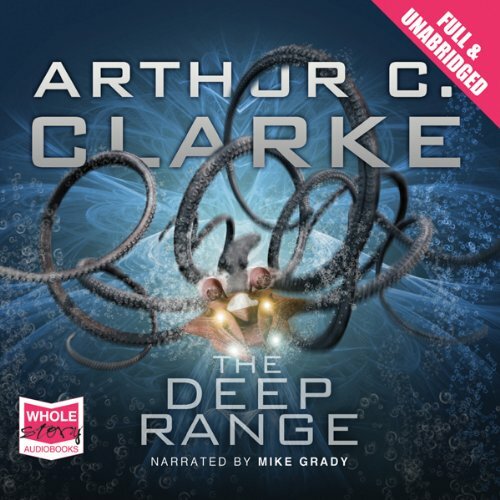 As we hurtle toward the new millennium in real time, Clarke brilliantly - daringly - leaps 1,000 years into the future to reveal a truth we are only now capable of comprehending. 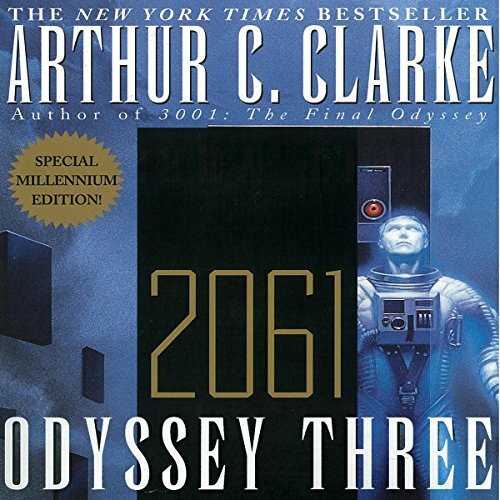 An epic masterpiece at once dazzlingly imaginative and grounded in scientific actuality, 3001 is a story that only Arthur C. Clarke could tell. 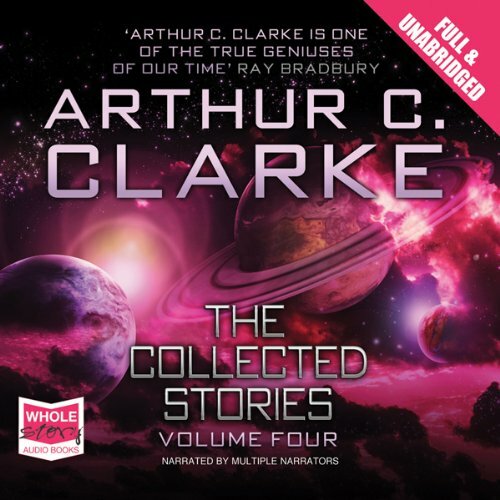 A forth collection of gripping short stories from the most acclaimed Science Fiction author of any generation. 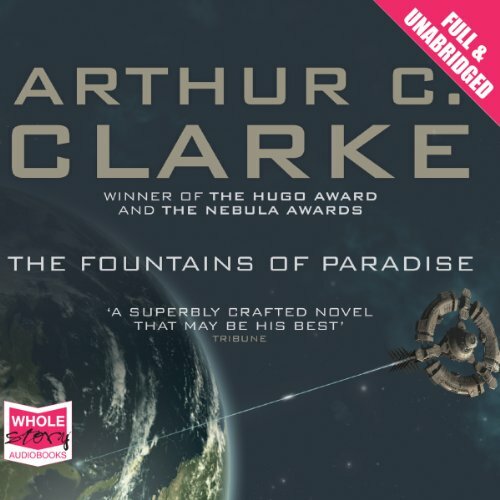 Arthur C Clarke is without question the world's best-known science fiction writer, enjoying a career of unequalled success. 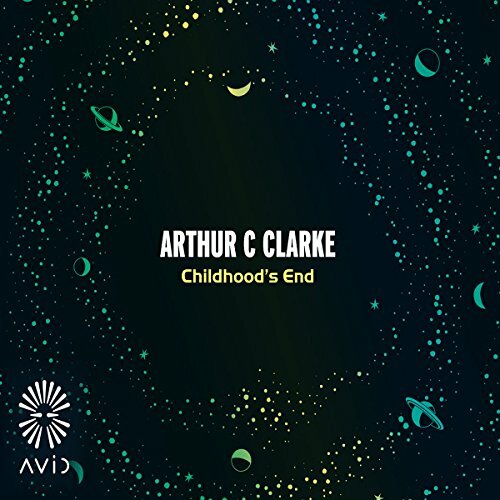 Clarke has always been celebrated for his prophetic vision, which is fully on display in this audiobook, but there are also many stories which show his imagination in full flight. Men had built cities before, but never such a city as Diaspar; for millennia its protective dome shut out the creeping decay and danger of the world outside. Once, it ruled the stars. But then, as legend had it, the Invaders came, driving humanity into this last refuge. It takes one man, a Unique, to smash the legend and discover the true nature of the Invaders.